Graham and Maiman realize that you are given challenges to meet with regard to the environment. 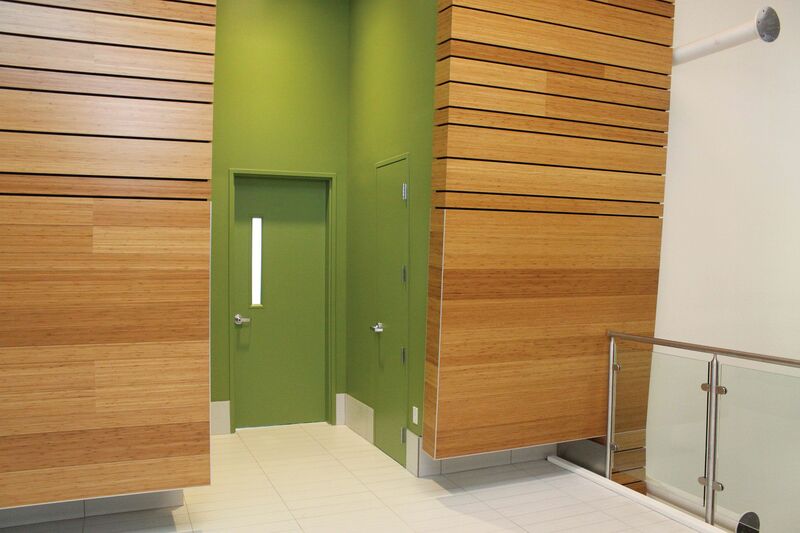 Our goal is to help you meet the rising demand of “building green”, which is why we offer several choices in architectural flush wood doors. Combine these choices with the green strategy of your project, and we are sure you will be pleased with the result… high quality, beautiful doors that are considerate of the environment and contribute to your project’s environmental certification. While there are many green building certification programs available, the most common is USGBC’s Leadership in Energy and Environmental Design (LEED) program. The information provided here identifies environmental characteristics as they pertain to the LEED-NC 2.2 rating system, although most of the information applies directly to other LEED rating systems as well.